Leadership is a major factor in the success of any endeavour, but exceptional leadership is an imperative element for success in the extreme test of warfare. During the American Civil War, the military ascendancy shifted gradually but decisively from the Confederate States to the Union. One of many factors in this shift was the diverging approaches of each side to the organisation of its military high command. This is evident in the different patterns in the emergence and elevation of key commanders to the highest positions. This evolution is one of many factors that resulted in final Union victory. 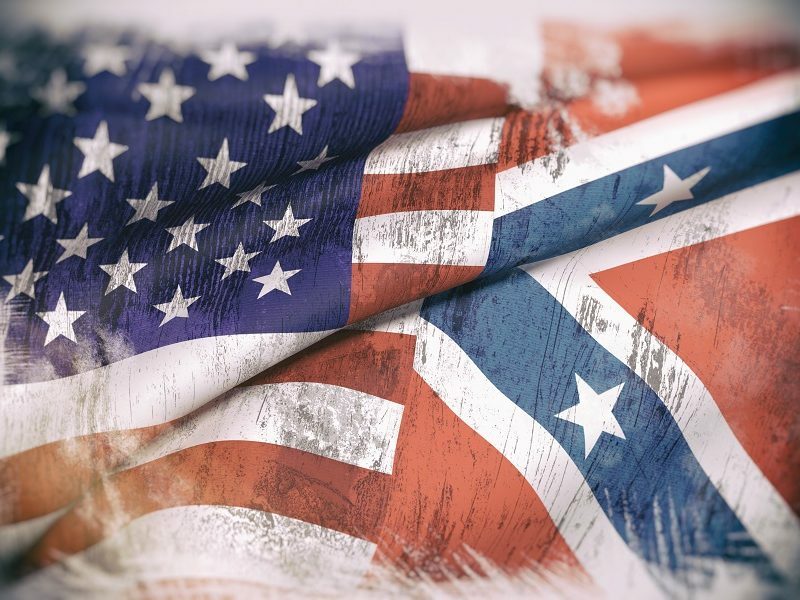 If you are interested in this aspect of the American Civil War, please enjoy reading here about its gradual evolution. Follow the day by day chronology, which focuses particularly on the high commands of the belligerents. Who was commanding what and where on a particular date? Who were their superior and subordinate officers? How did they get there – and why not somebody else? Where did they fit into the hierarchy? Maybe the answers are here…?